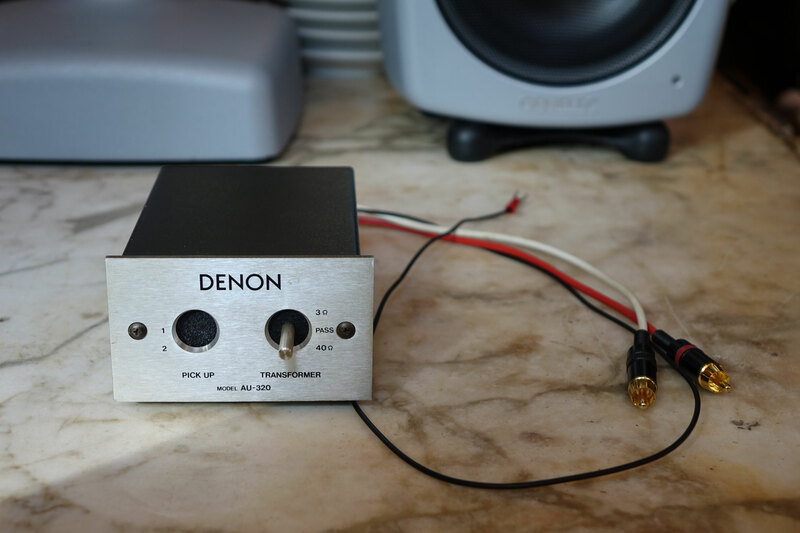 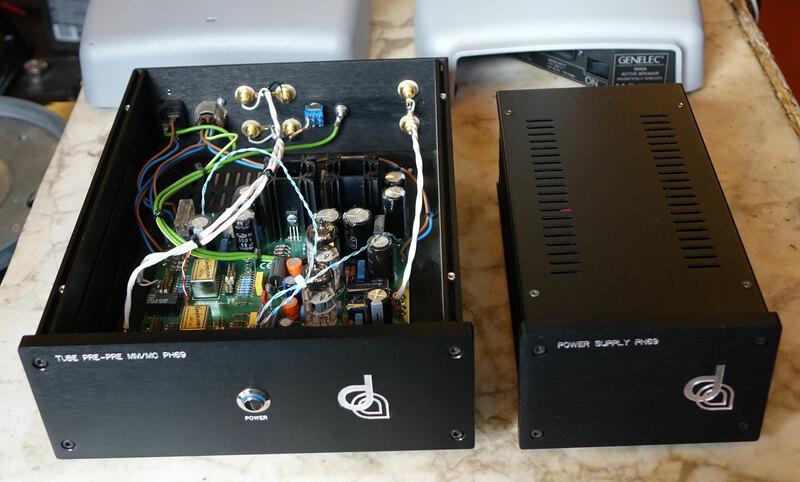 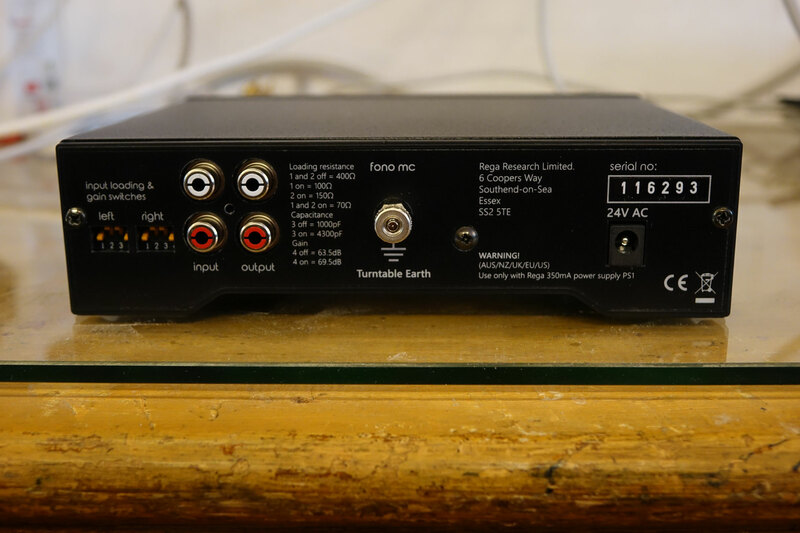 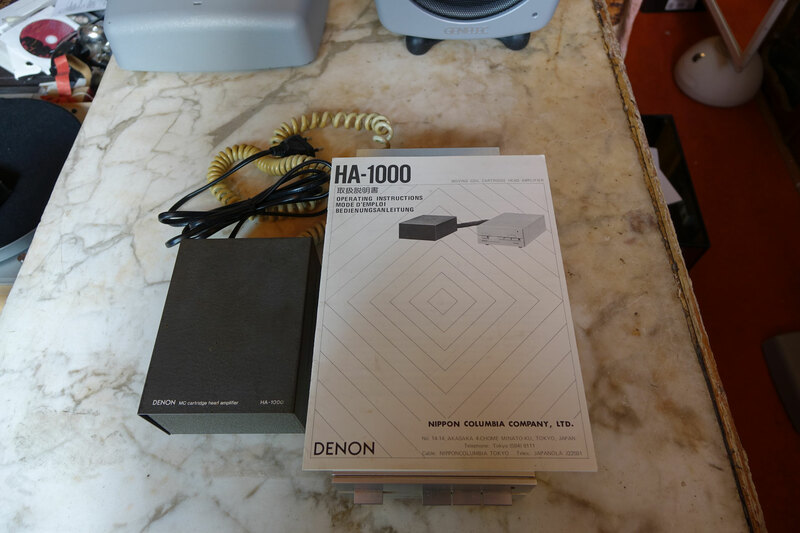 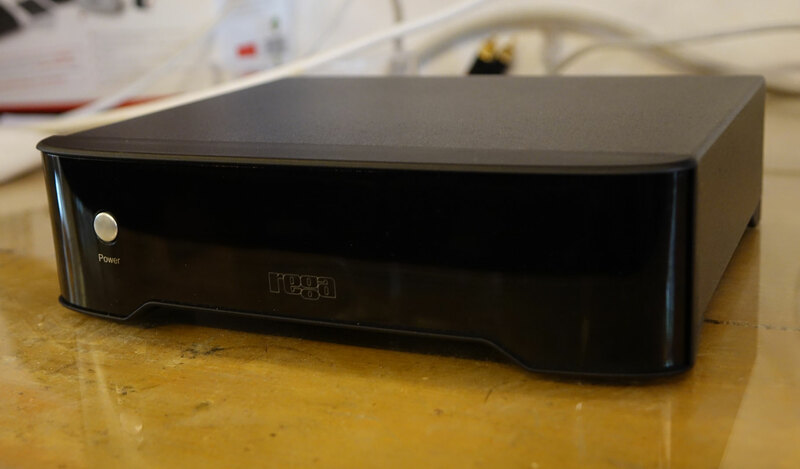 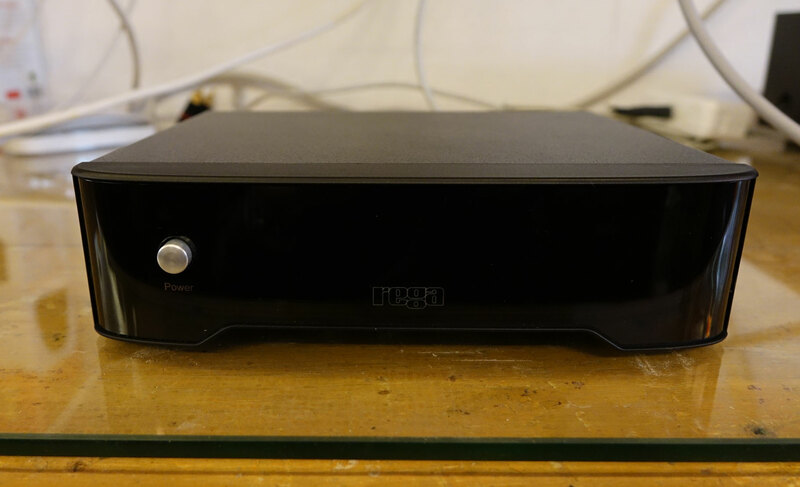 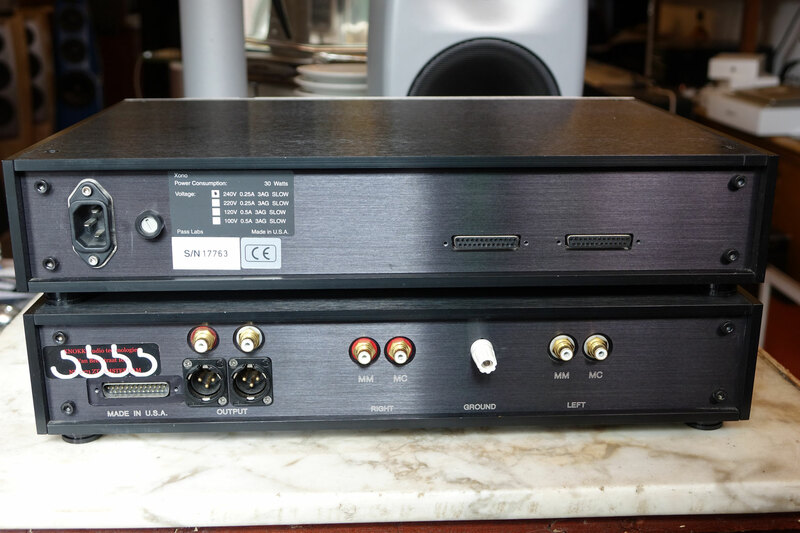 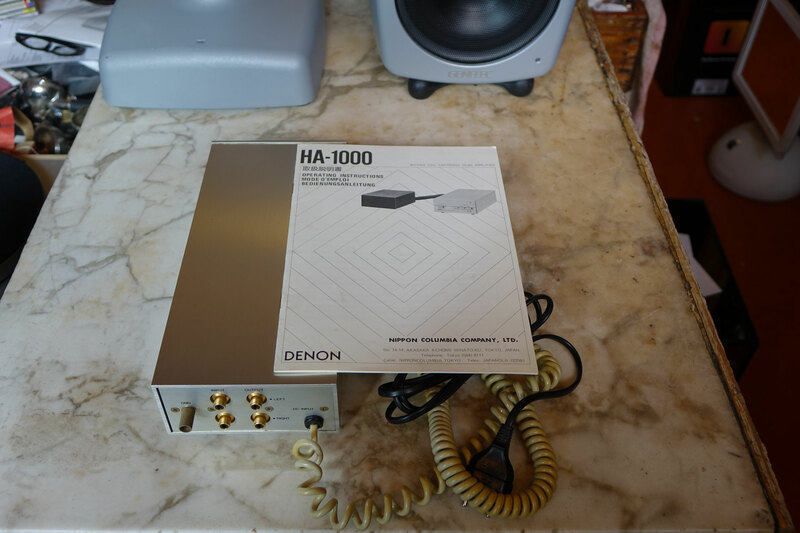 Denon HA-1000 MC Head Amplifier (Active MC Step-up)-----SOLD!SOLD! 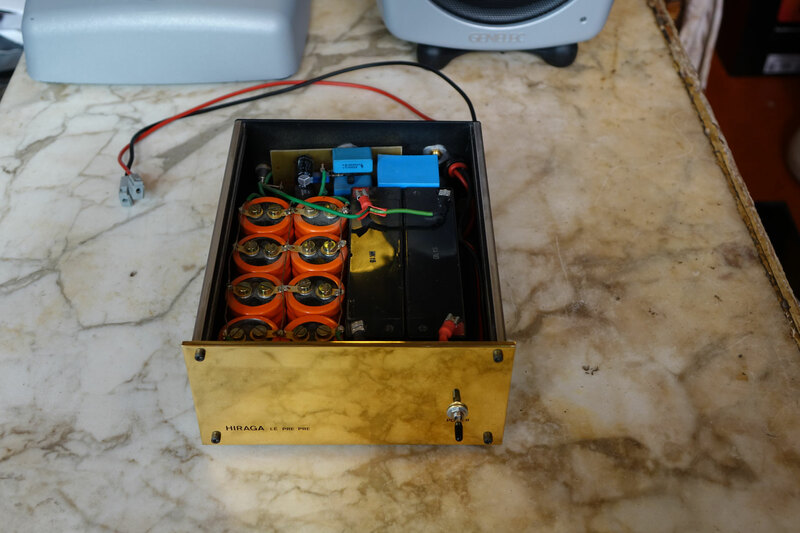 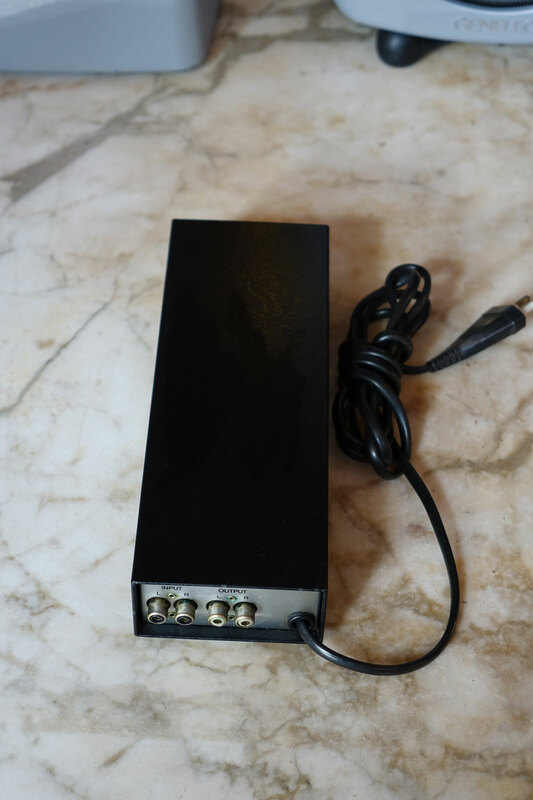 High Cut Filter: 100 KHz (-6 dB/oct) Power Source: AC 220-240 V. Power Consumption: 12 watts. 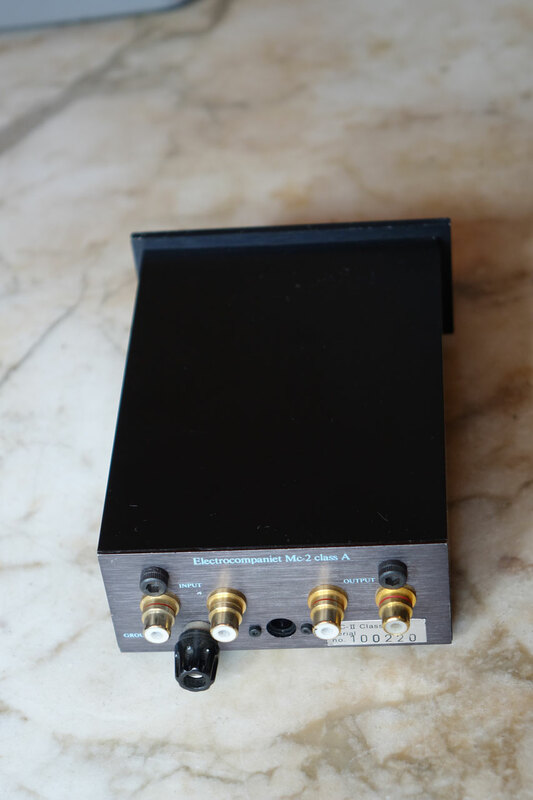 Dimensions - Amplifier Section: 125(W) x 68(H) x 292(D) mm. 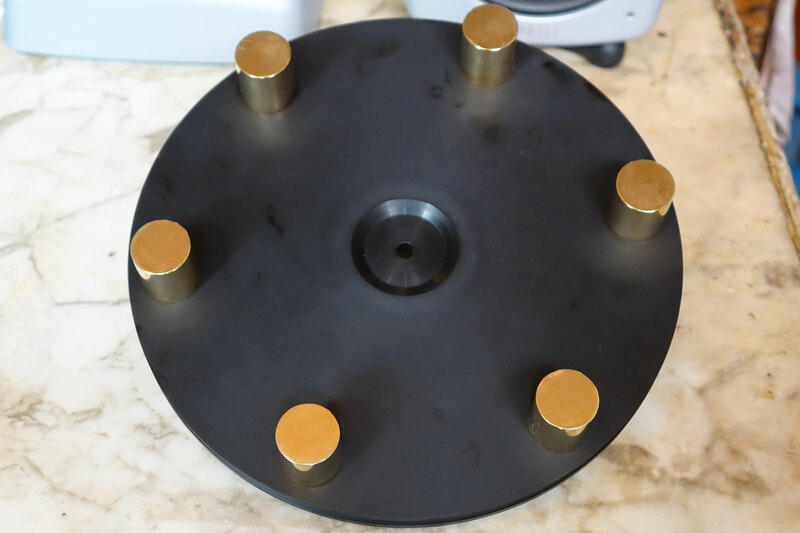 Dimensions - Power Source Section: 107(W) x 65(H) x 141(D) mm. 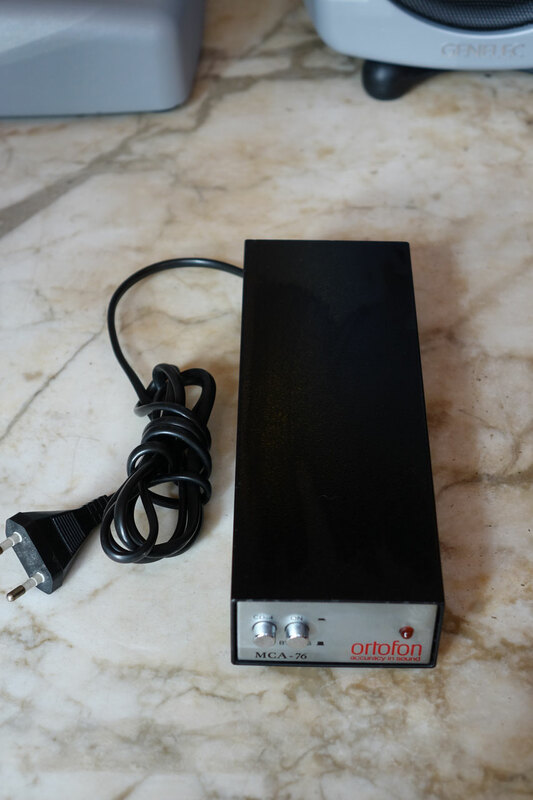 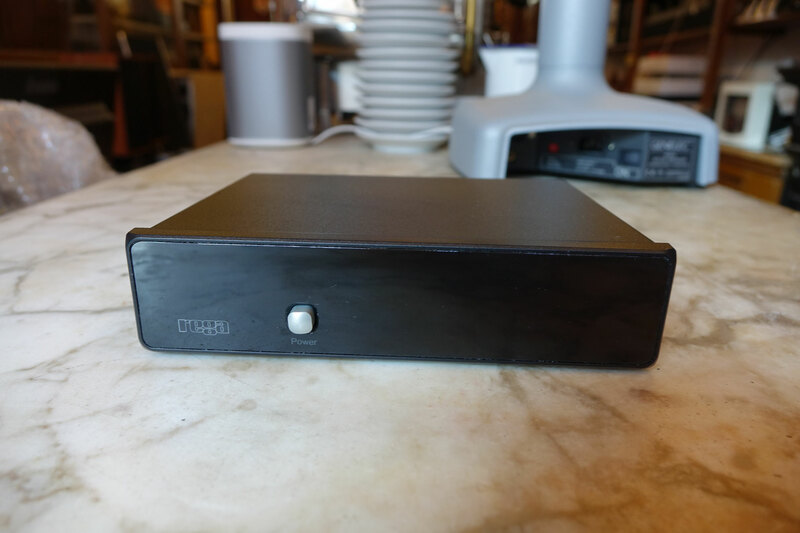 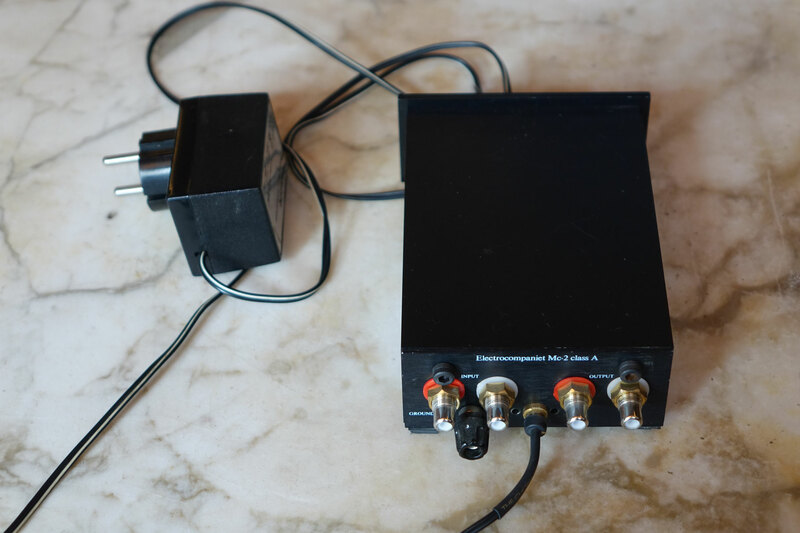 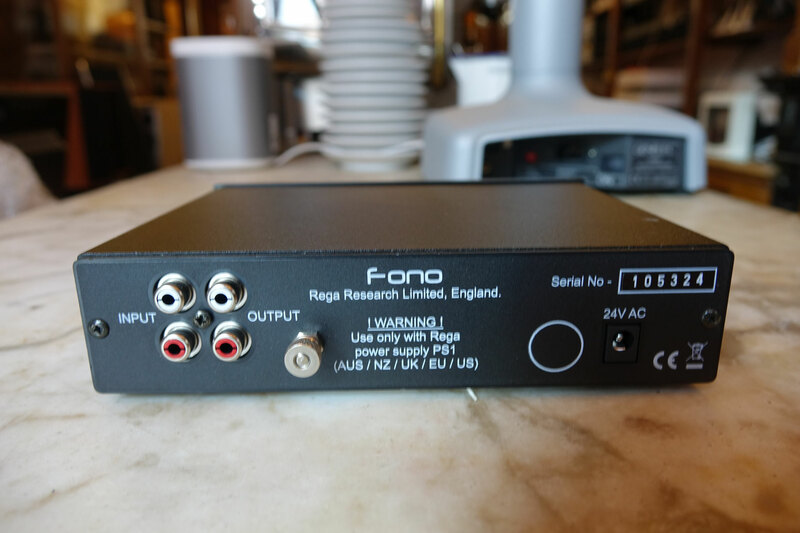 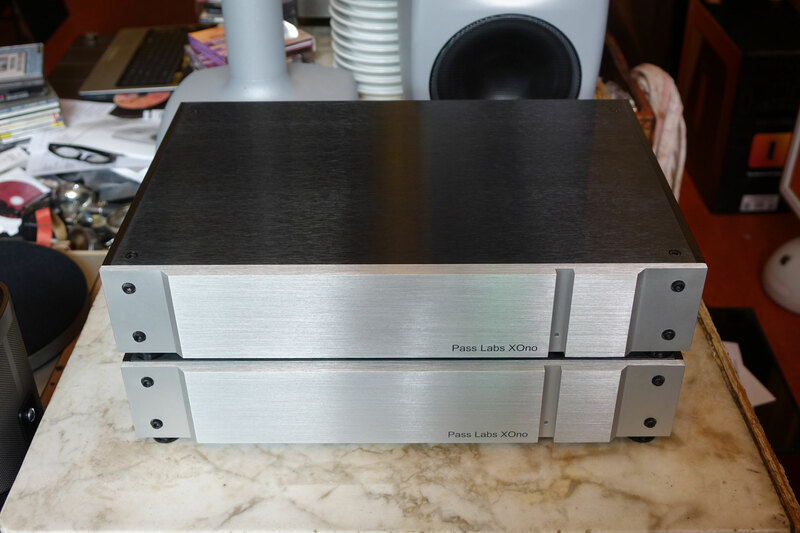 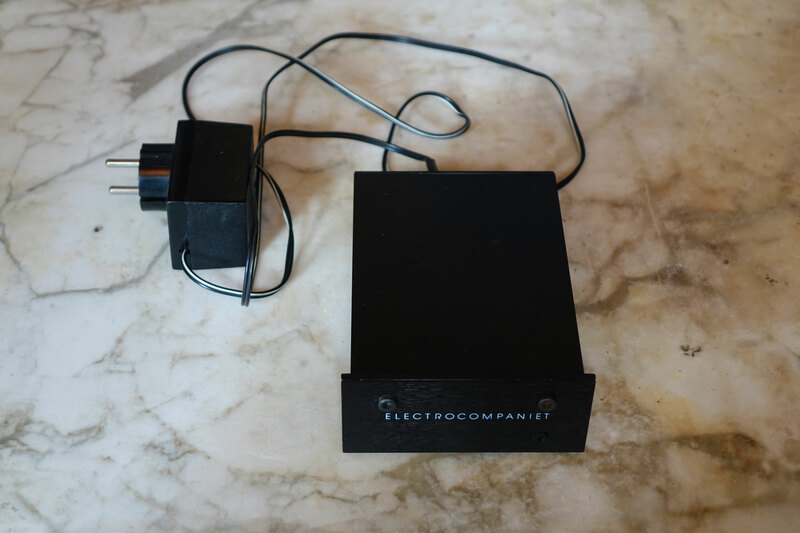 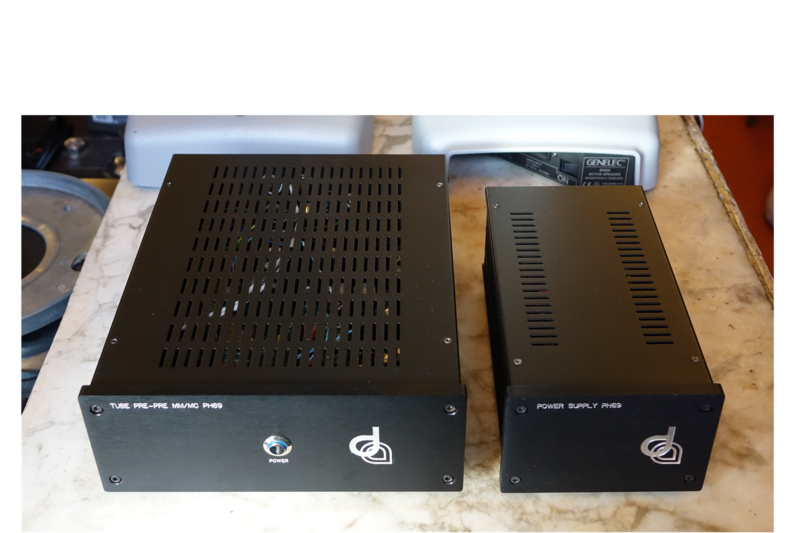 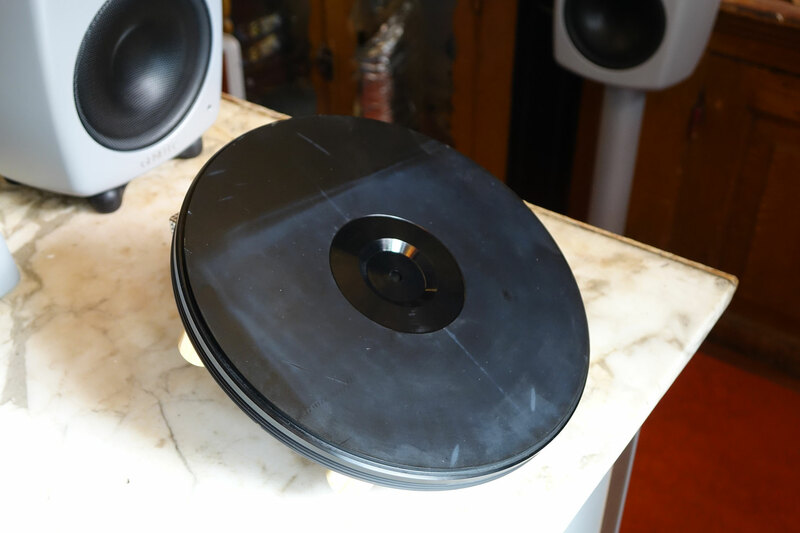 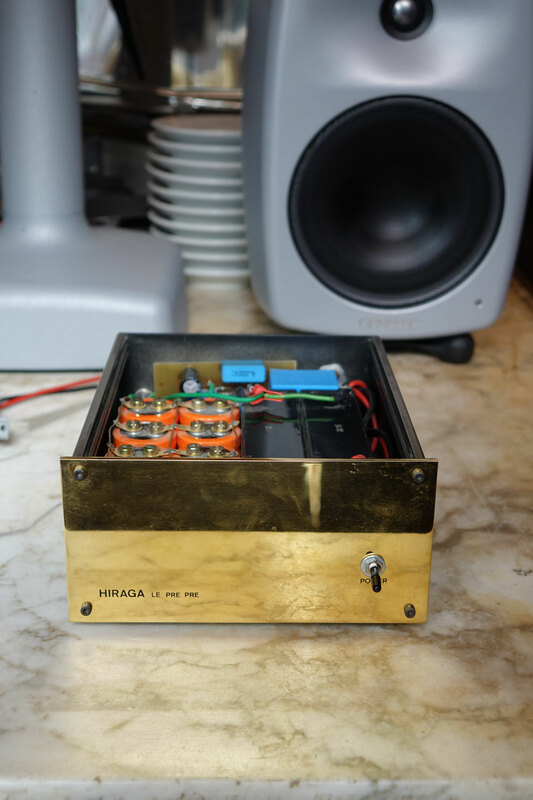 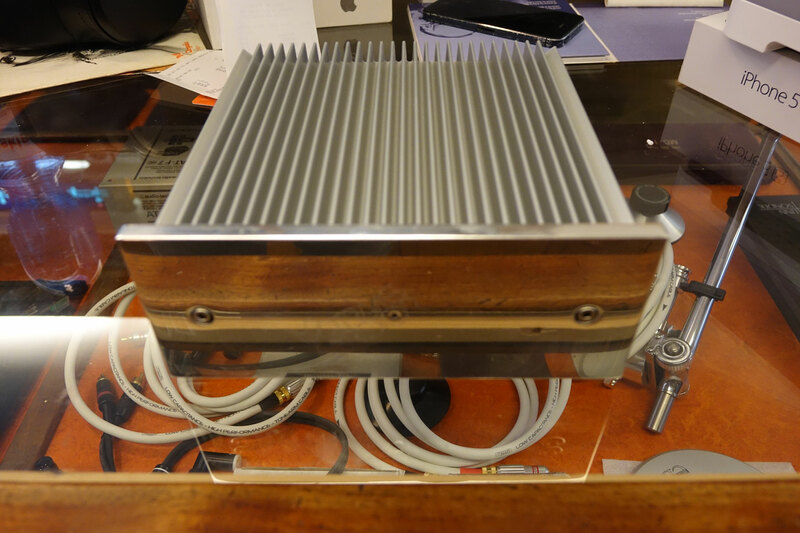 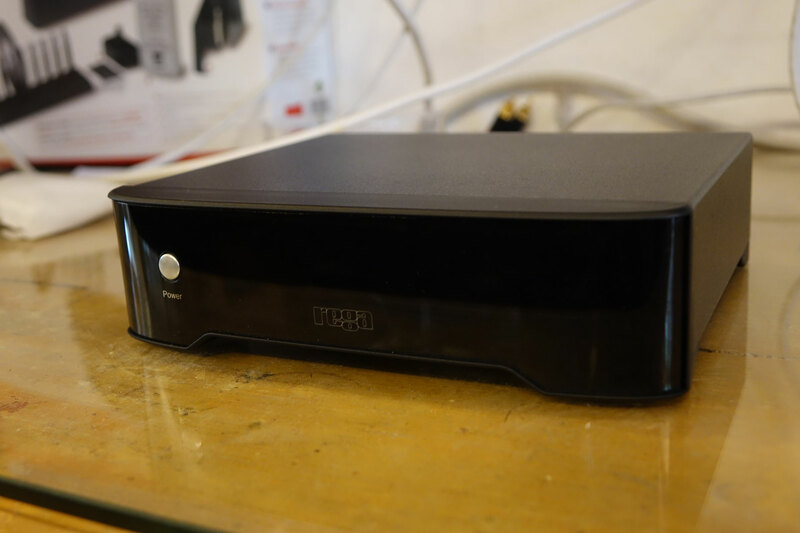 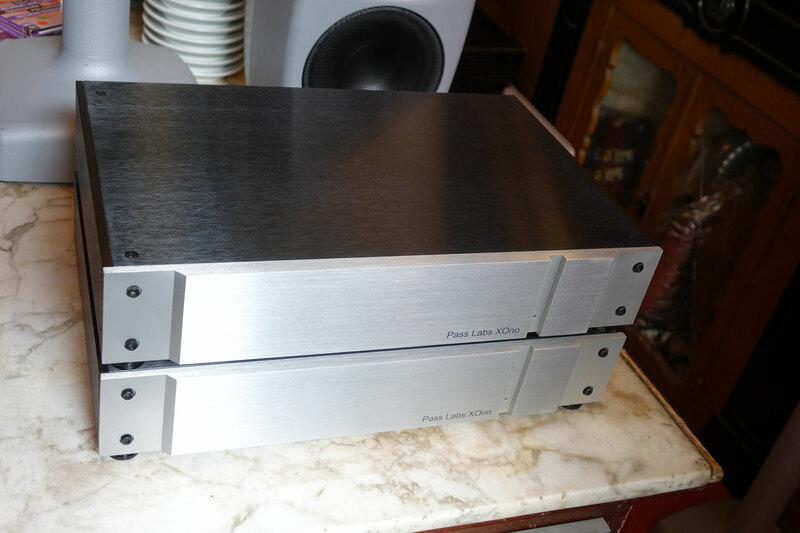 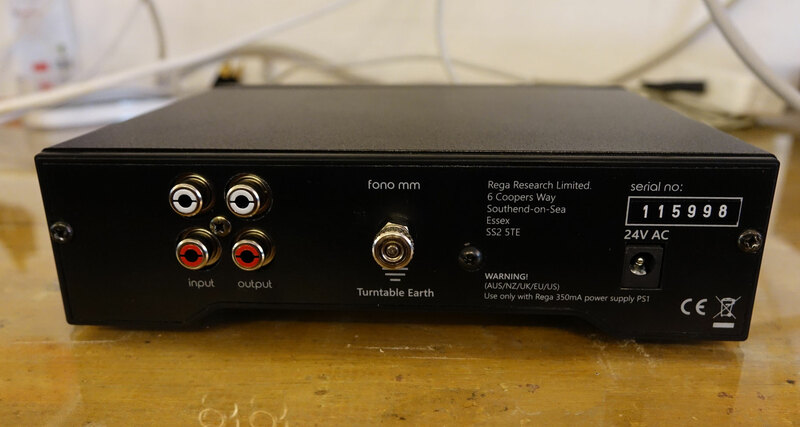 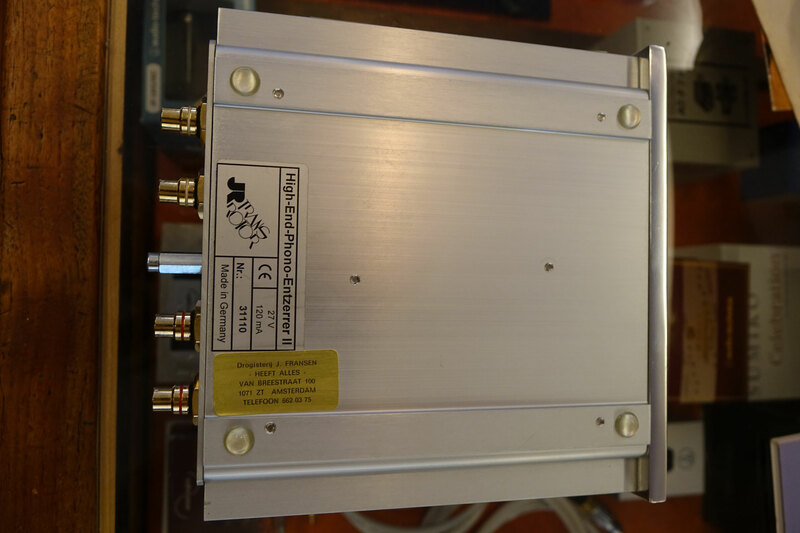 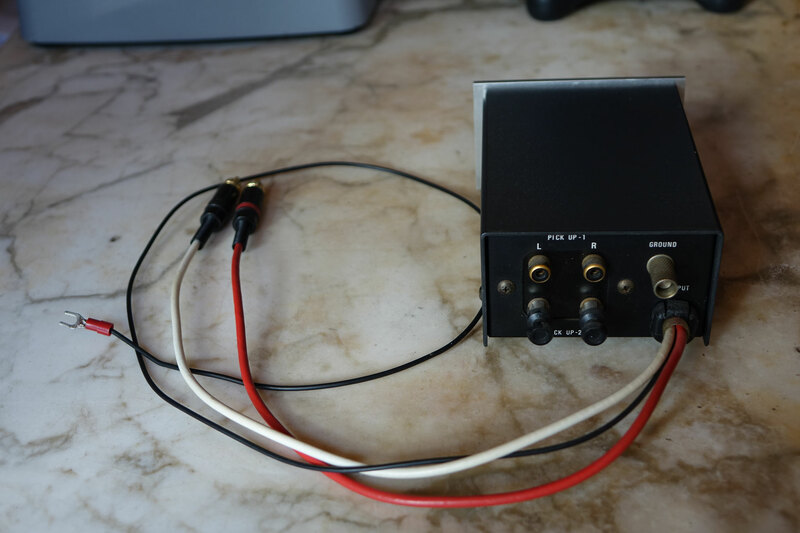 Description: Moving magnet only phono stage. 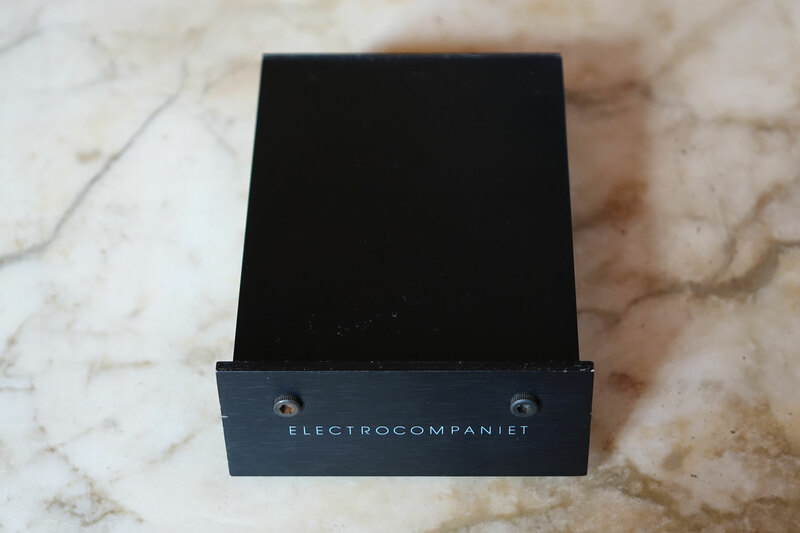 Accessories: all original, original boxes. 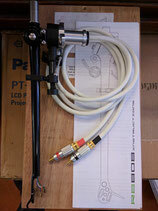 Includes all packaging material, mounting templates and accessories. 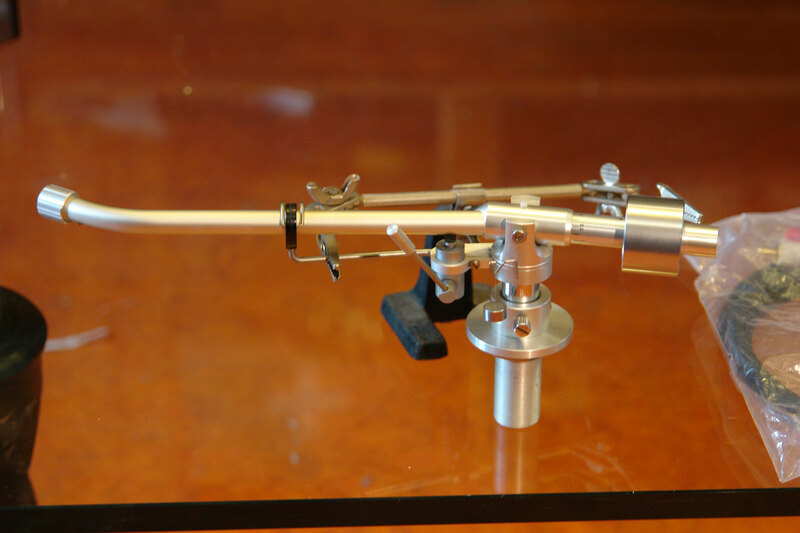 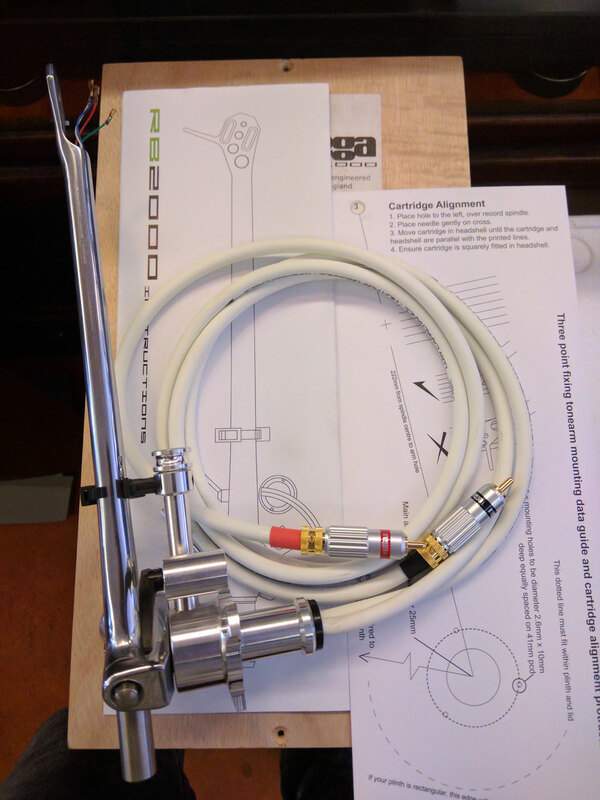 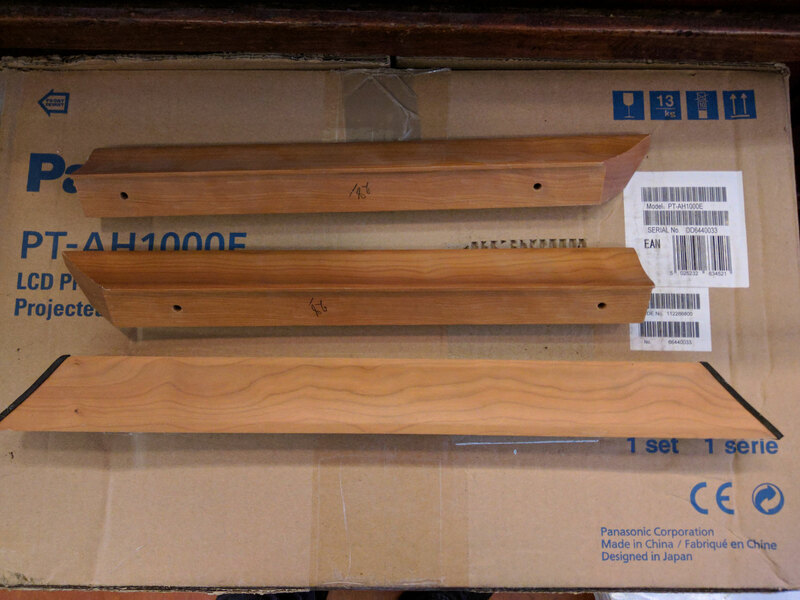 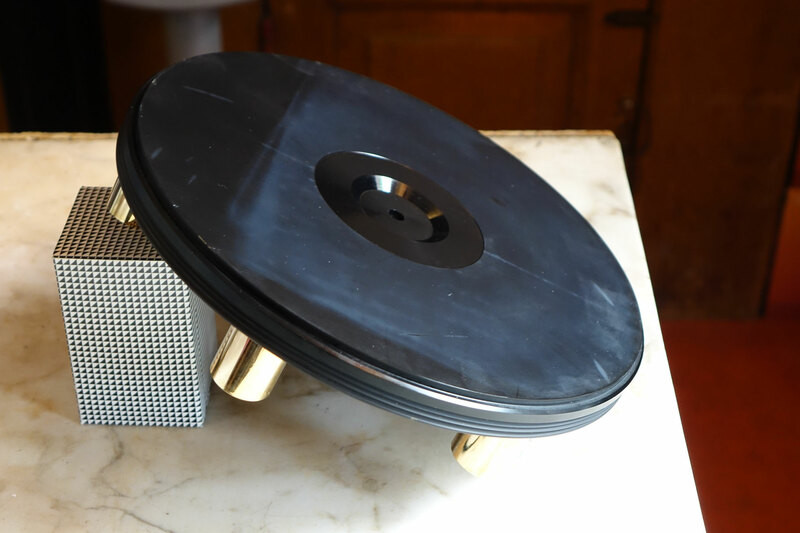 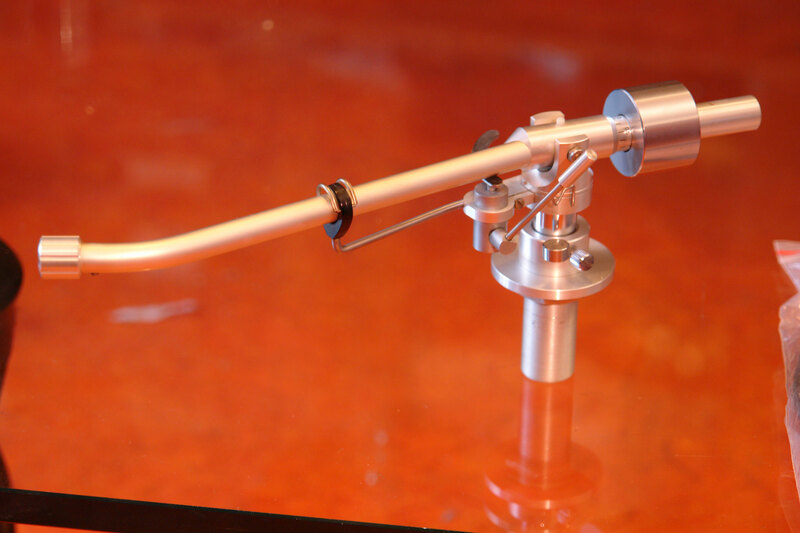 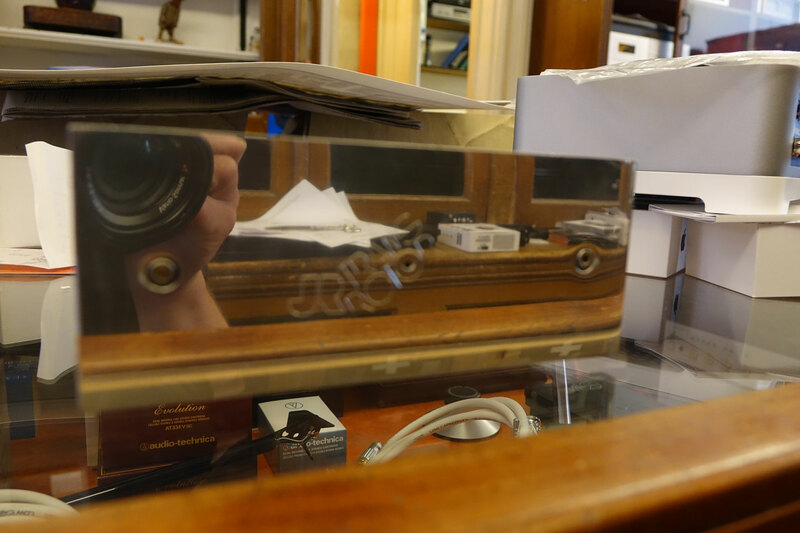 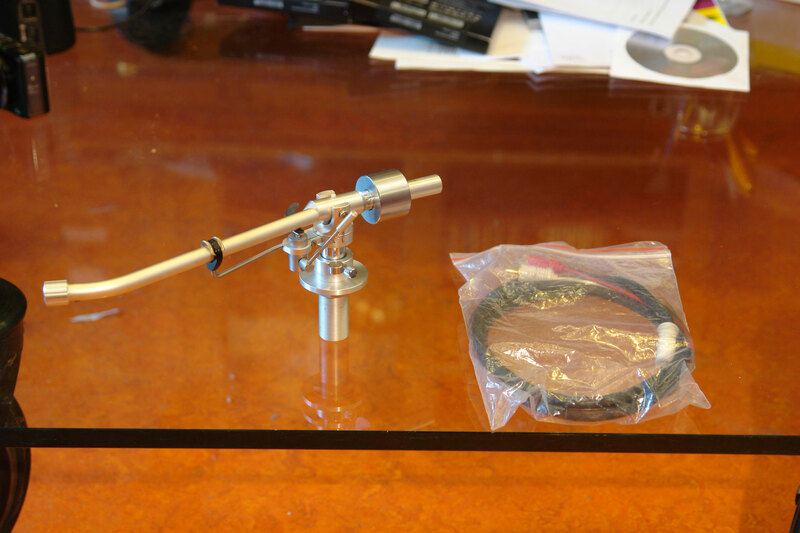 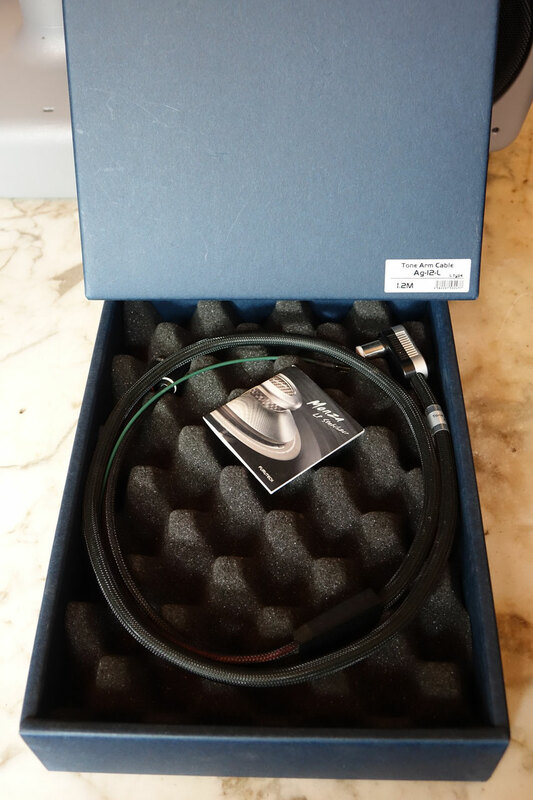 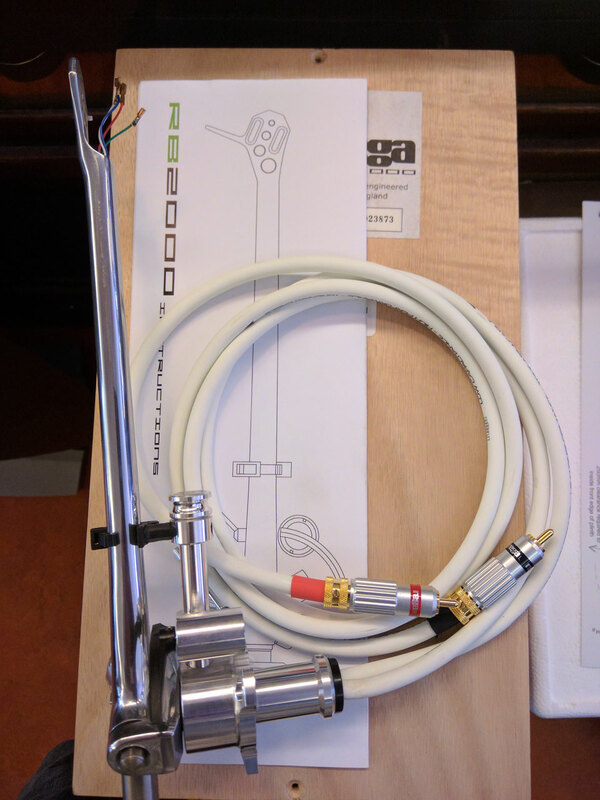 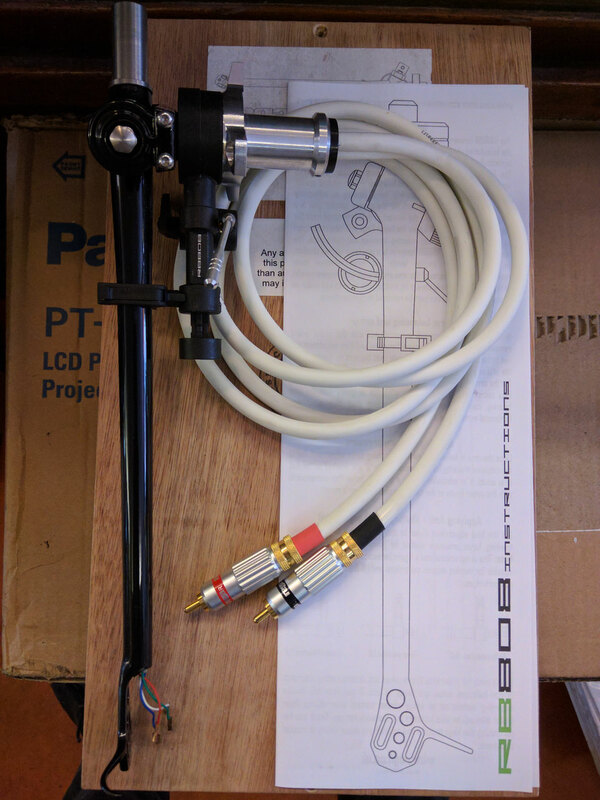 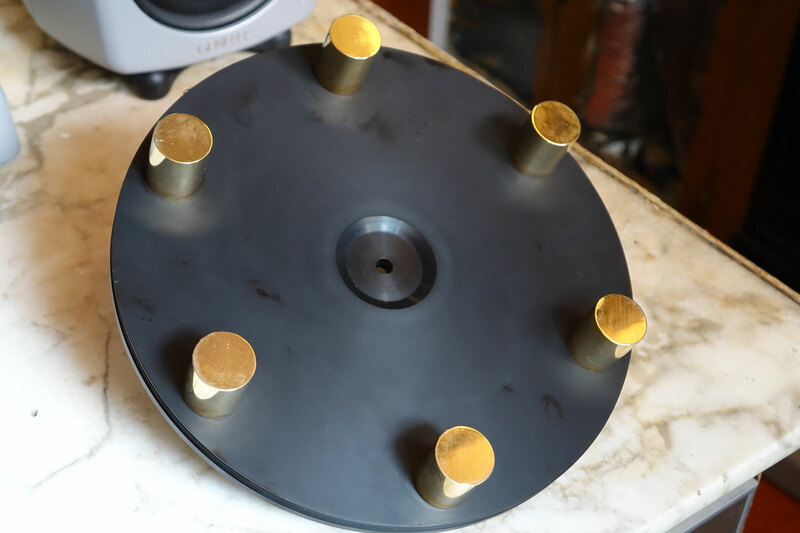 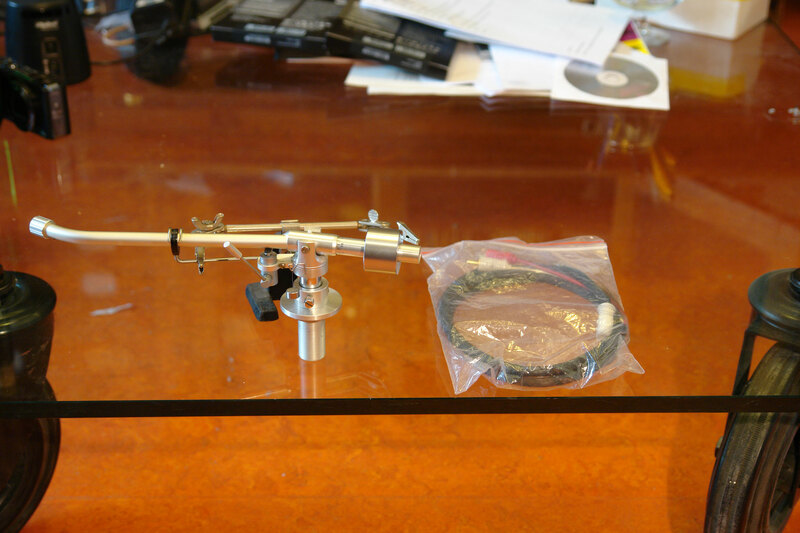 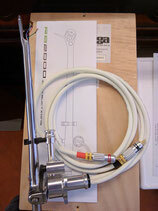 Original rega part, otherwise not available separately. 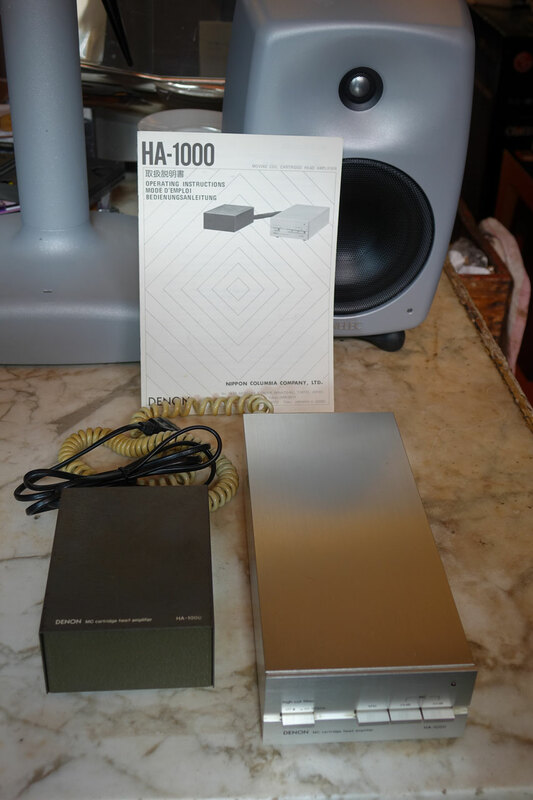 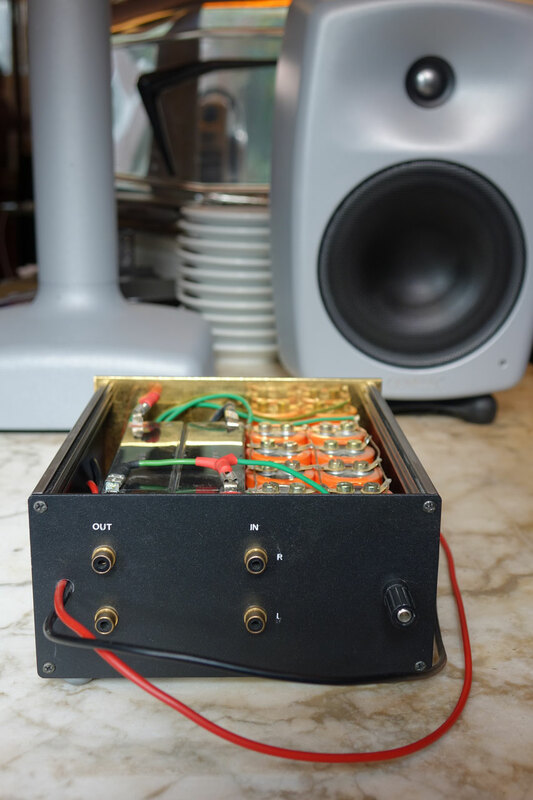 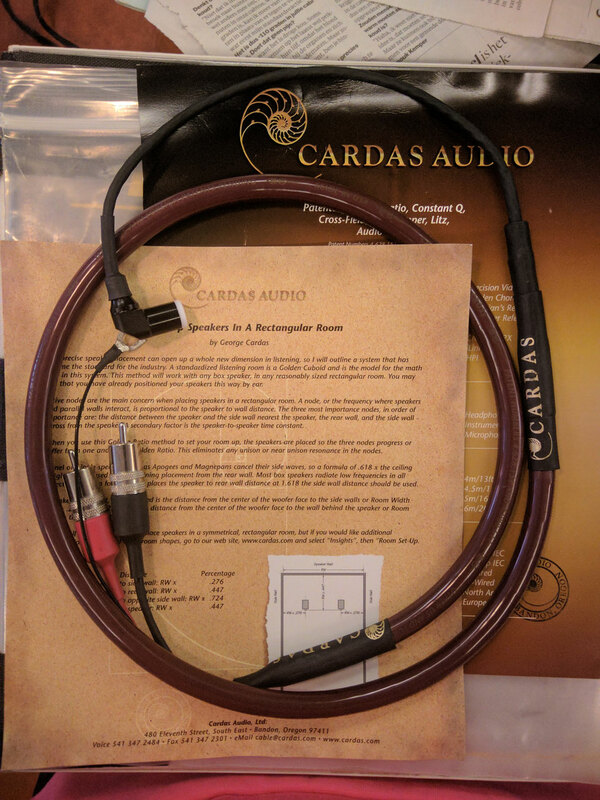 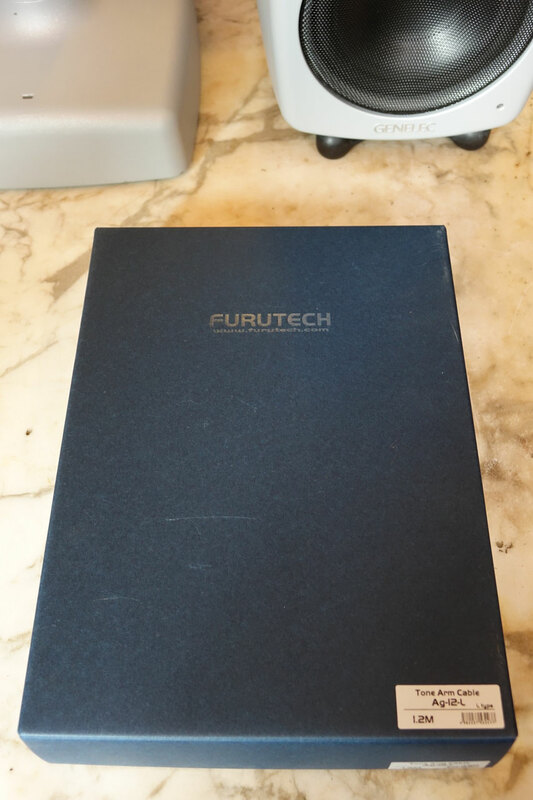 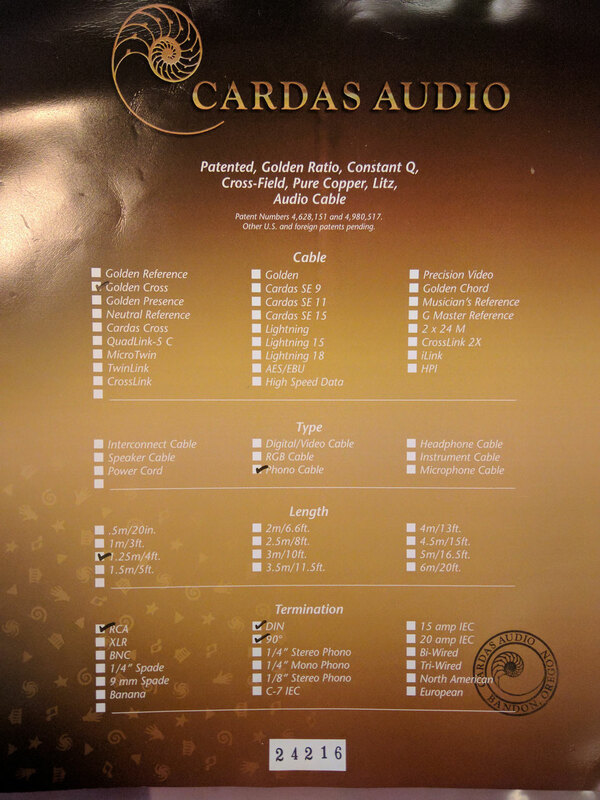 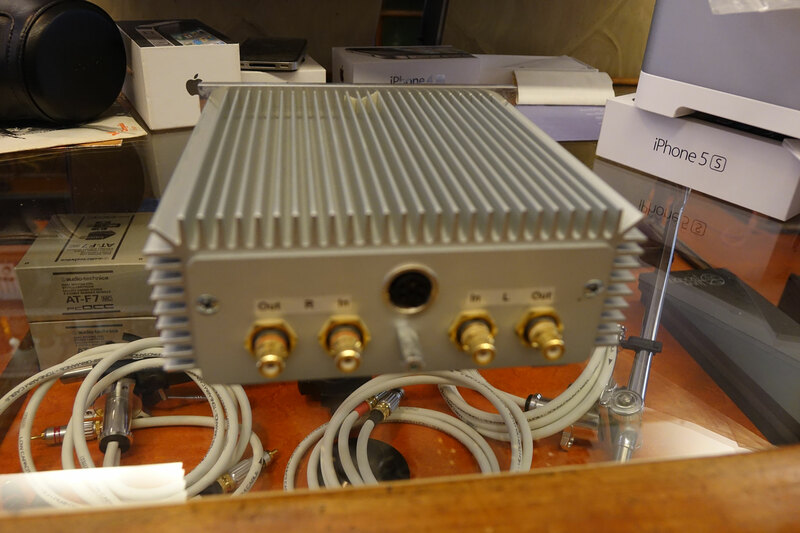 Demo-item, conditition like new, including original packaging, manual, and power-supply.